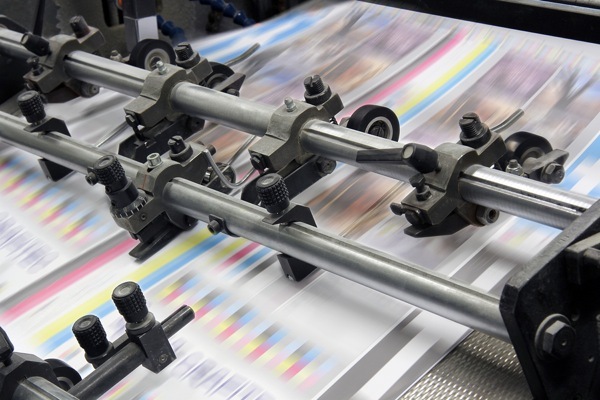 Printed material is great at raising awareness for your brand or spreading products or offers. With call to actions printed in your materials you can encourage consumers to visit social media pages and drive traffic to a website page that provides more information and exclusive offers. You can also include special promotional codes as an incentive to drive more traffic, and gather valuable data on cross pollination.